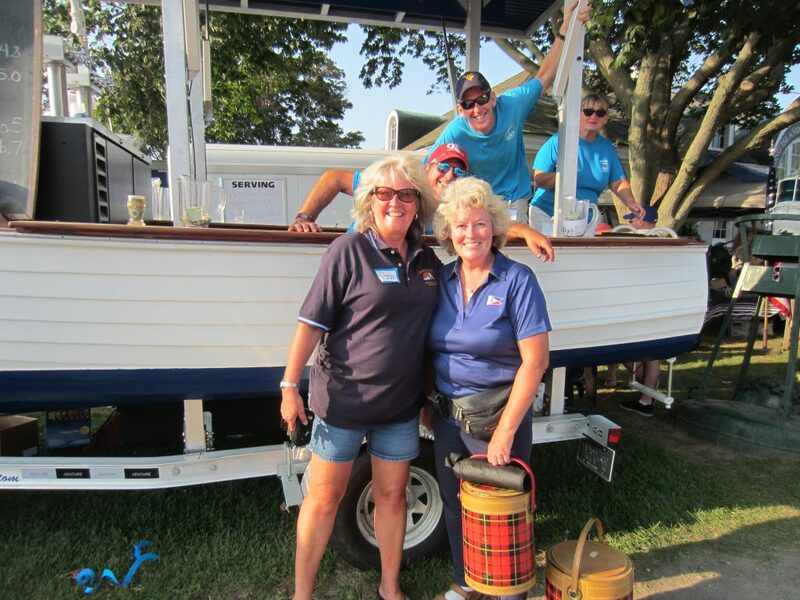 Jan Lowry’s older sister, grew up with boats, and involved in all the family boating adventures from back in the day. 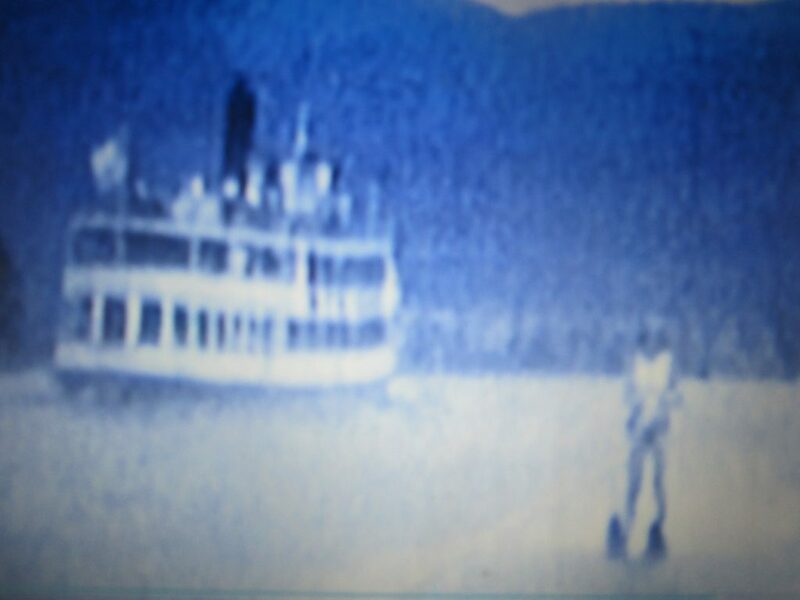 Back in the day, I perfected my water skiing alongside the wake of the Mohegan tour boat in Lake George, NY. 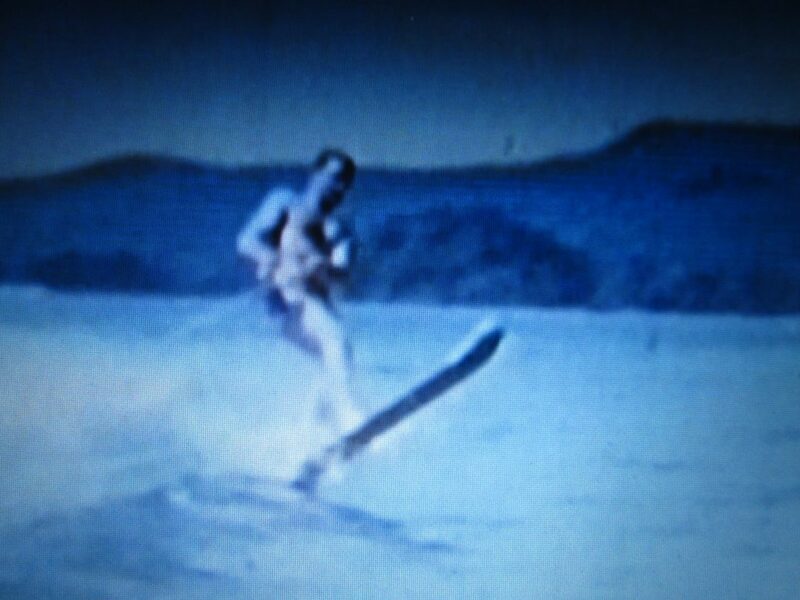 I was able to slalom ski which pleased my Uncle, as he was a competition slalom skier back in the day and encouraged my sister and I to water & snow ski. (2nd photo) Our Uncle John usually always was there with us when camping and came to our rescue with his 1959 Lyman. I always liked to think I was the Captain of our 16′ outboard that our dad built. 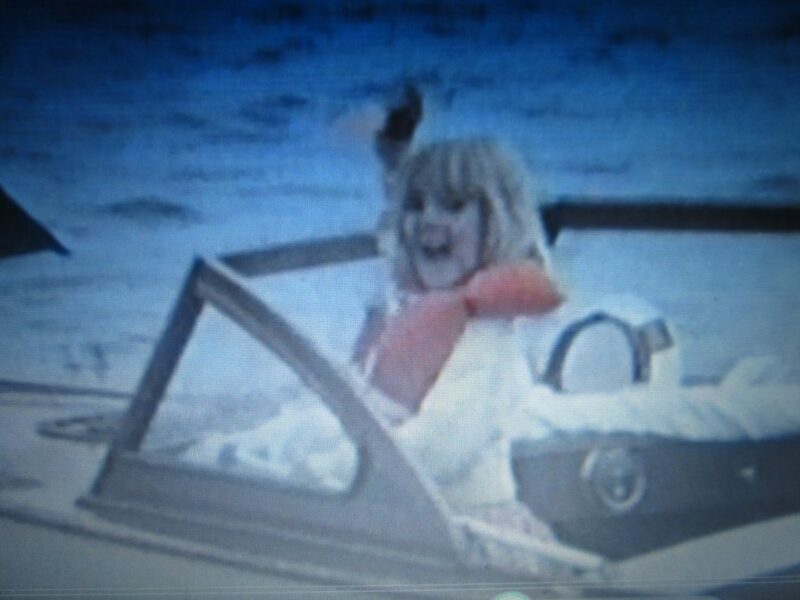 I learned to pilot small craft at a young age. 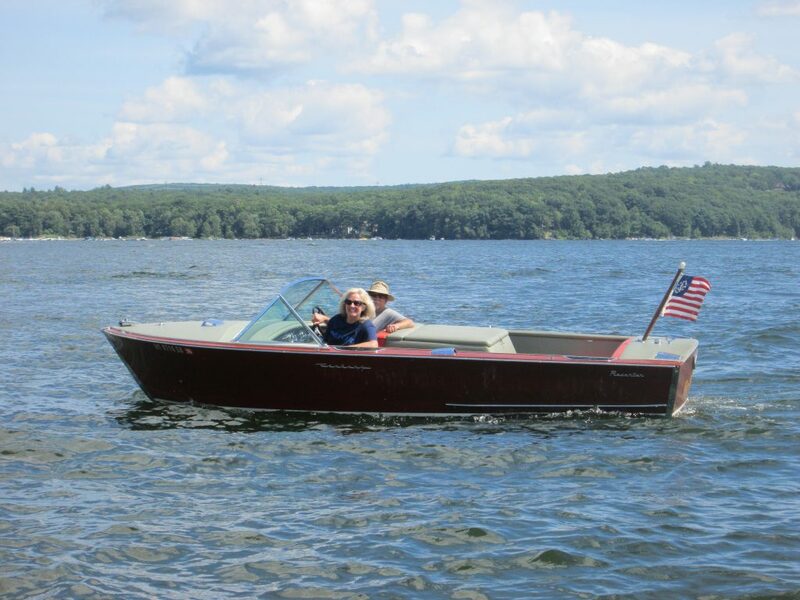 Time marches on, and I yearned for a wood boat again…fiberglass is just not the same. Along comes Miss Moxie and I have my own wood boat to pilot again ! Miss Moxie, Jen’s 1966 Century Resorter loves fresh water Lake Wallenpaupack, P.A.